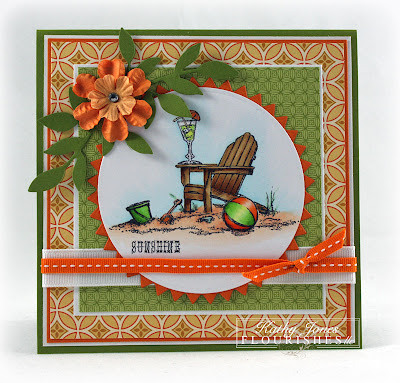 copic oz: Flourishes Blog Hop! 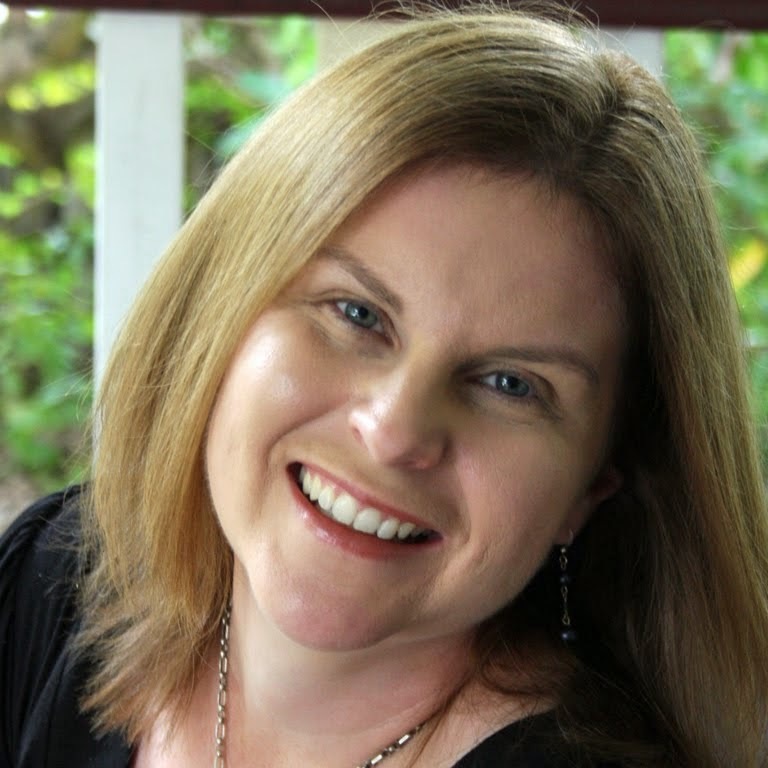 I'm having such fun on this Australian blog hop. Have never been on one before. 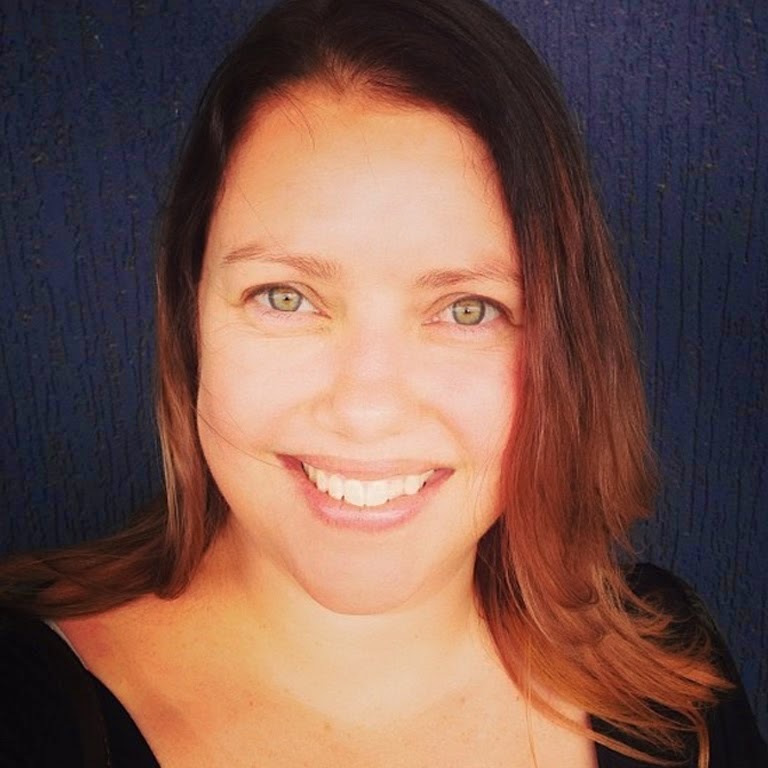 I live in Queensland. I just love the Flourishes stamp sets I have seen and especially the Feminine Charm set (coloured with copic markers) combined with the Motherly Love sentiment. Thanks for the opportunity to take part in a blog hop just for those of us who love stamping in Australia and New Zealand. 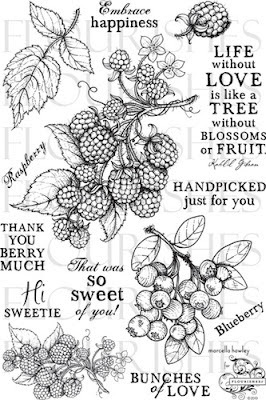 Love Flourishes stamps they are stunning!!! Thanks so much for the chance to win. these are terrific! 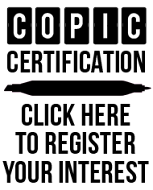 Thankyou for the chance to win a prize. 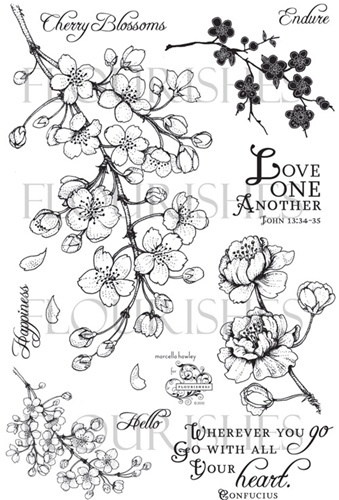 Fabulous news that the range of Flourishes stamps will be available here in Australia. Thank you so much for the opportunity to win. I love my copics and am learning more and more each week. It will be nice to have a gorgeous range of flowers to colour. I saw the ones posted on Kathy's blog. Love the one with the butterflies! 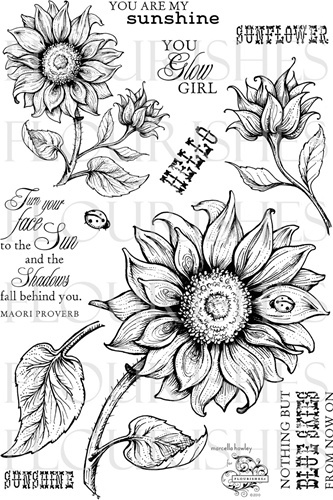 Flourishes have some beautiful images - I look forward to colouring some soon! Beautiful stamps, especially colored with copic markers. Gorgeous stamps, and colored perfectly showing off the markers! WOW! Beautiful stamps, perfect for using with COPIC's!! 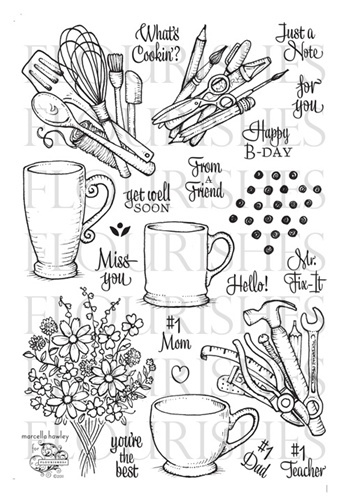 As a HUGE fan of Flourishes stamps, I'M EXCITED to know that they are now available in Oz! Thanks for a chance to win one of these amazing sets. 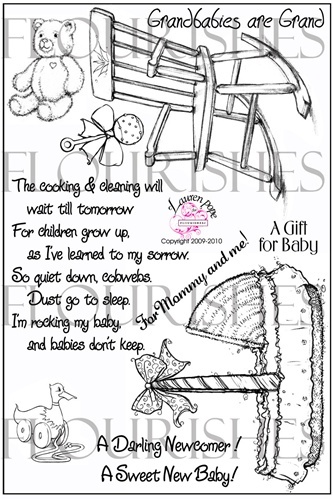 Fantastic stamps, I can already imagine the colouring possibilities!! Beautiful stamps, can't imagine how beautiful they will be coloured! wow the sets look great! it would be lovely to get my hands on them! What a great tutorial Kathy thanks for all your help both you and Mandi. I know I said I was going to buy the gumboot set but I think I will also have to get the berries aren't they gorgeous, just love these stamps. Thanks for the great tutorial Kathy. And thank you for the chance to win! I'm very excited to be able to see these stamps in Australia! Another gorgeous card!! 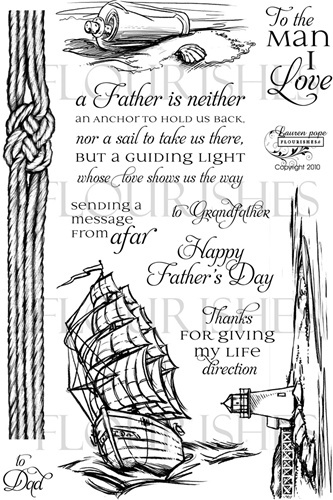 I just love the Flourishes stamps and it is exciting to know we will be able to buy them in Australia!! Great to have the chance to win a set too!! Wow, fantastic card and great stamp sets! Will be keeping an eye out for them! 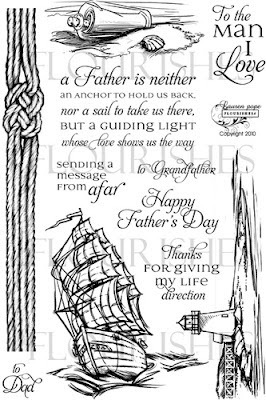 These flourishes stamps they are gorgeous, I'd love to win a set, would be a wonderful Easter pressie as I can't eat chocolate (lactose intolerant). 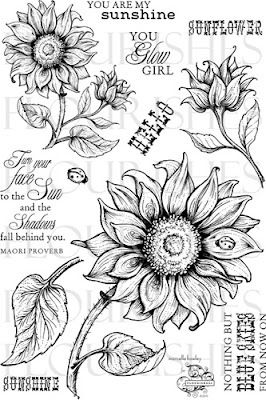 Gorgeous stamps - love the sunflowers, I know just the person who would love a card made from these. 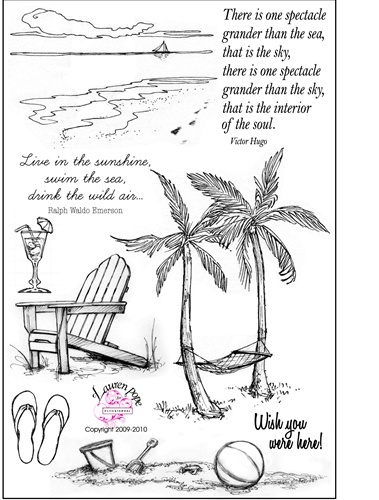 Beautiful stamps I would love to win they are Amazing stamps thanks for the chance to win. I just love Flourish stamps, and the amazing things I could do with them congratulations on coming to OZ. WoW! What fantastic stamps! I love the sunflowers! Thanks for the chance of winning. Amazing and attractive pictures, heartfelt sentiments. 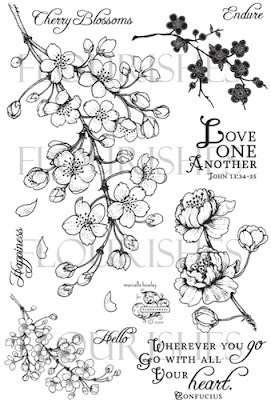 Love the Flourish stamps.